Mark Saturday, November 21st on your calendars. 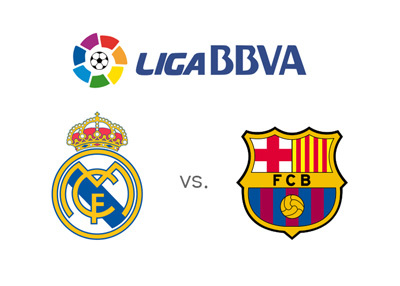 It is when Barcelona FC visit Santiago Bernabeu for a showdown with Real Madrid in this season's first El Clasico. Only three points separate the two juggernauts after 11 games played in the Spanish La Liga, which makes this encounter a Big one. Will Real Madrid be able to catch up, or will Barca manage to create more distance at the top of the table on the wings of high flying Neymar Junior and Luis Suarez? 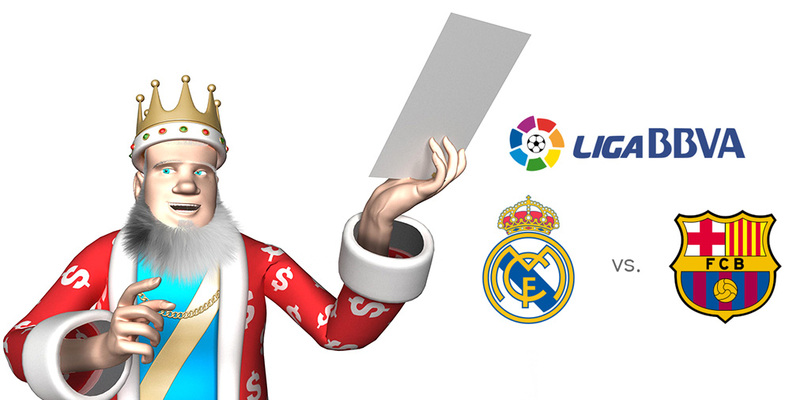 The upcoming game is an important test for Real Madrid's new manager Rafa Benitez. It is a match that could potentially set the tone for the rest of the season. After a lucky home Champions League win vs. PSG, a game in which Ronaldo and co. were clearly outplayed by the visitors, and an away loss to Sevilla in the league, the Madrid side would love to make a statement with a victory on Saturday. Barcelona have been without Lionel Messi for some time now, but that only helped create an awesome partnership between their other two superstars, Suarez and Neymar, who have been on a scoring rampage lately. According to the reports, Messi is still recovering from his injury, but may start the game on the bench. This will not make Barcelona any less dangerous by the looks of it. In their last two games they beat BATE and Villarreal, both at home and both with the score of 3-0. Let's see how things play out on Saturday in Madrid! The kick-off is at 6:15pm local time.